Nodding God (feat. David Tibet and Andrew Lilles). 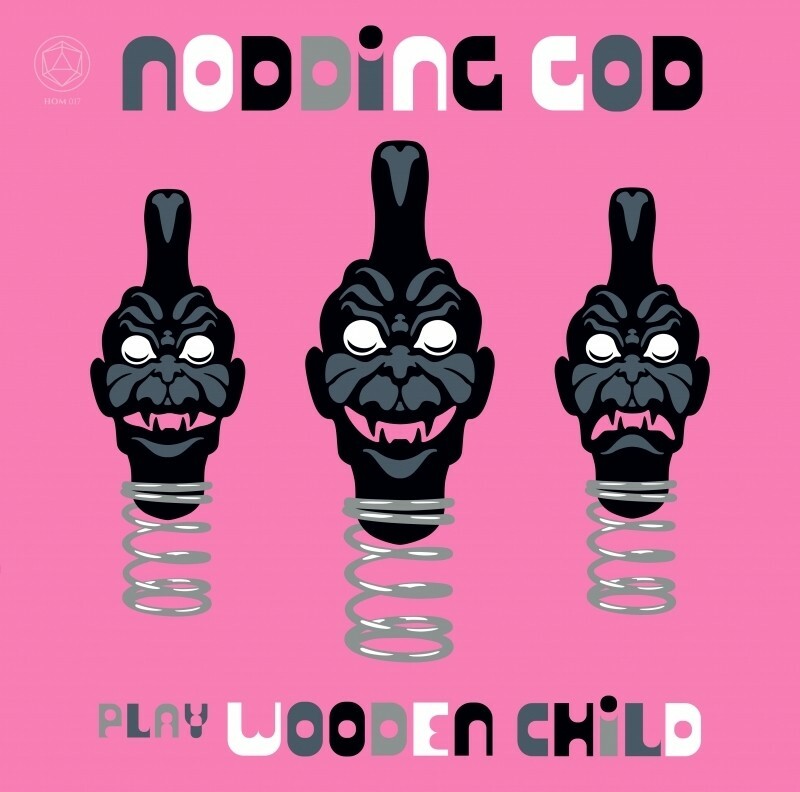 Play Wooden Child is an album powered by Stars and Cuneiform and Pop, based on planetary correspondences—spirits, intelligences, demons, metals, and numbers, and with lyrics utterly sung in Akkadian.